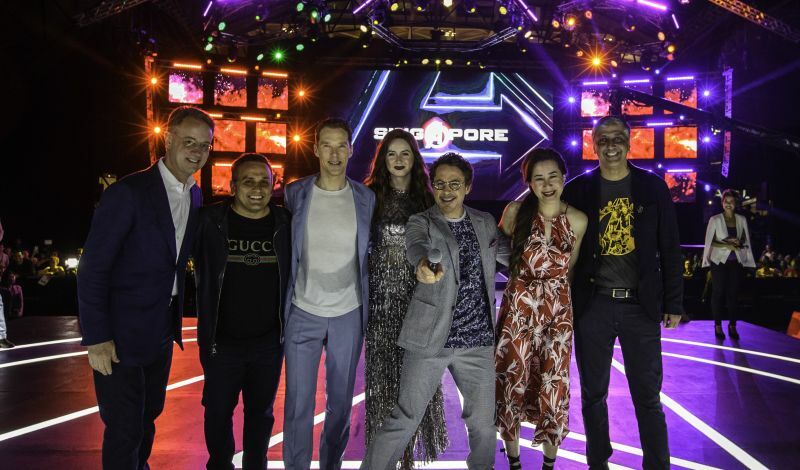 On Monday, stars Robert Downey Jr., Benedict Cumberbatch, and Karen Gillan joined director Joe Russo to greet enthusiastic fans at a special Avengers: Infinity War Singapore fan event, while Tom Holland and director Anthony Russo appeared in Tokyo for another fan event. You can view photos from the Marvel Studios events using the gallery below along with photos from last week’s London fan event! Avengers: Infinity War opens in theaters on April 27.